In the third millennium of quickly globalized world, teaching English as a Foreign Language (EFL) in Indonesia has become a considerable important thing. In this regard, the English teacher plays a key role to attain success in the process of EFL teaching-learning in the classroom. To reach it, the teacher surely needs an appropriate and effective teaching method to be implemented. The present investigation attempts to discuss concerning the roles of Silent Way Method (SWM) as the appropriate method to English teaching. The SWM was implemented in MTS Mifatahul Ulum Pagendingan, as one of private Islamic middle schools in Pamekasan Madura-East Java, for the first grade, by employing the color rods as a visual aid in EFL teaching. The results of this study suggest that SWM was utilized by the tutor in the school could create the students possessed a number of skills in producing EFL. Dam, L. (2000). Evaluating autonomous learning. In Sinclair, B., McGrath, I., & Lamb, T. Learner Autonomy, Teacher Autonomy. Future directions. Harlow: Pearson Education. Limited, 48-59. Kudryashova, A., Gorbatova T., Rybushkina, S., & Ivanova, E. 2016. Teacher’s Roles to Facilitate Active Learning. Mediterranean Journal of Social Sciences. 7(1). Richards, Jack C. (2013). Curriculum Approaches in Language Teaching: Forward, Central,and Backward Design. RELC Journal, 44(1) 5–33. Richard, Jack C. and Rodgers, Theodore S. (1986). Approach and Methods in Language Teaching. London: Cambridge Univesity Press. Zhuang, J. (2010). The Changing Role of Teachers in the Development of Learner Autonomy Based on a Survey of English Dorm Activity. Journal of Language Teaching and Research, 1(5), 591-595. BUDIHARTO, Agus. The Role of Silent Way Method to English Teaching in a Private Islamic Middle School. Jurnal SOLMA, [S.l. ], v. 7, n. 2, p. 161-167, oct. 2018. ISSN 2614-1531. 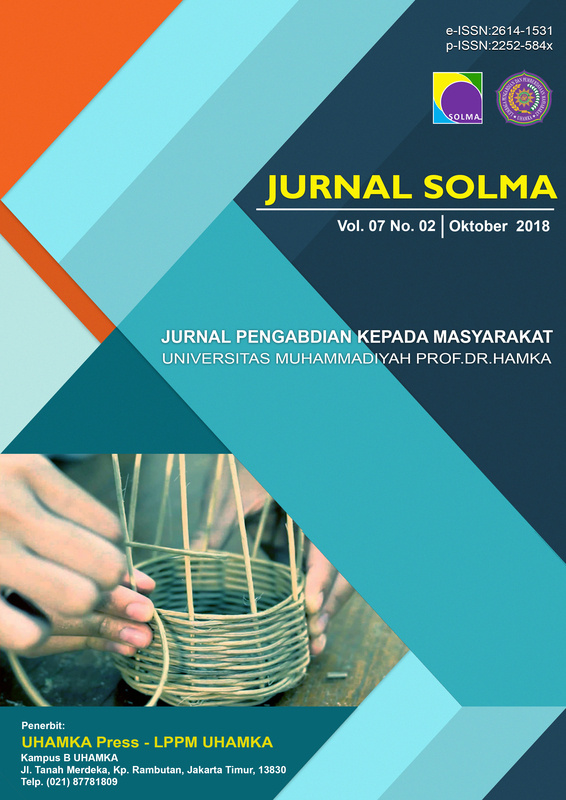 Available at: <https://journal.uhamka.ac.id/index.php/solma/article/view/1396>. Date accessed: 26 apr. 2019. doi: https://doi.org/10.29405/solma.v7i2.1396.